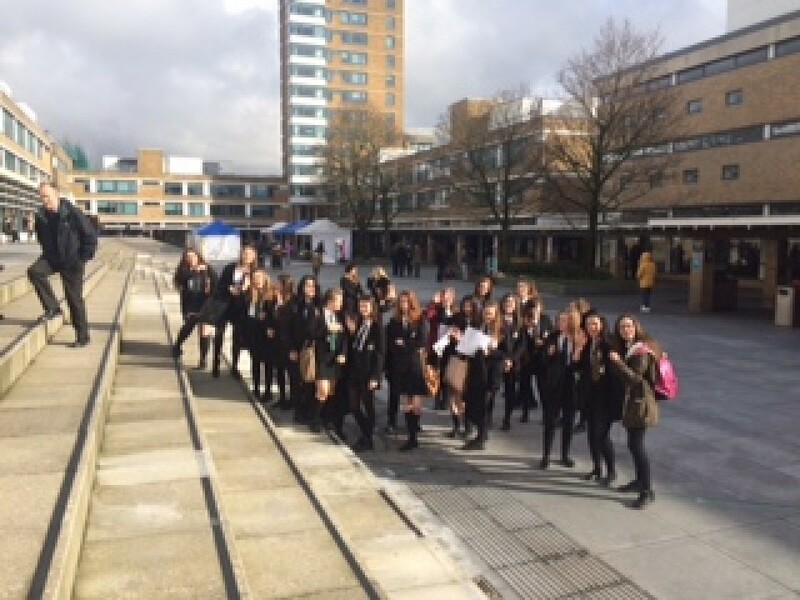 On 3rd March, Mrs Bedson and twenty-six of our students visited Lancaster University. 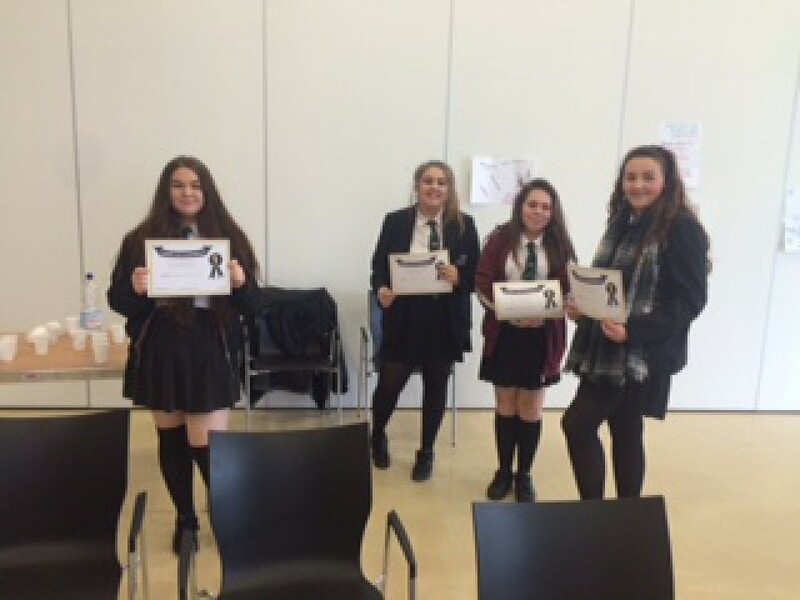 The visit gave them the chance to see university life all on one campus . 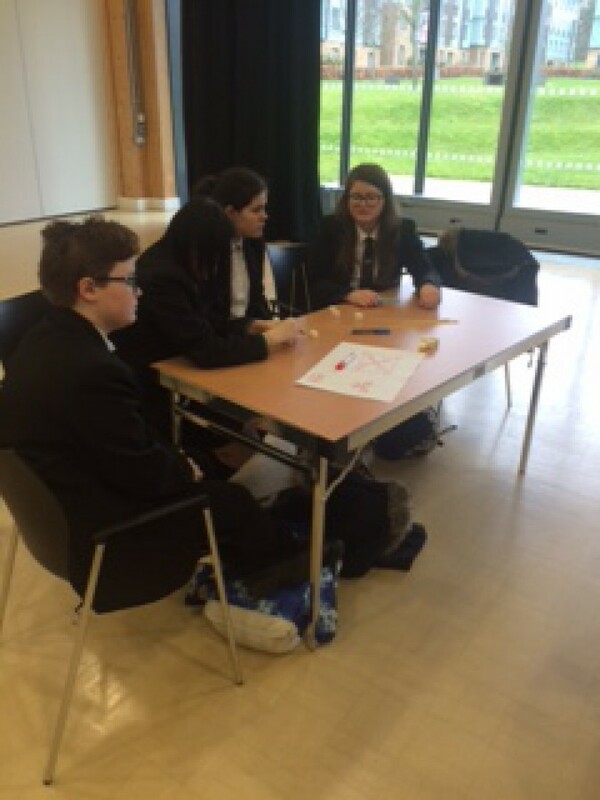 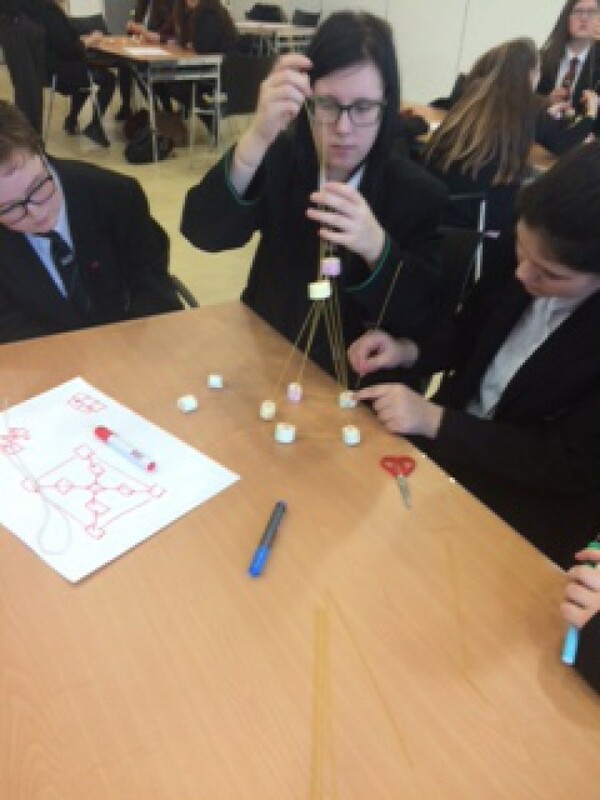 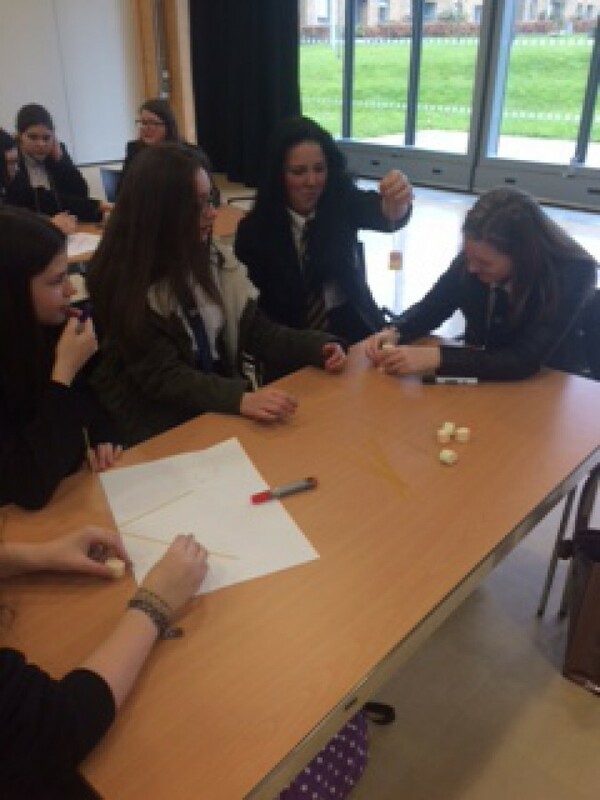 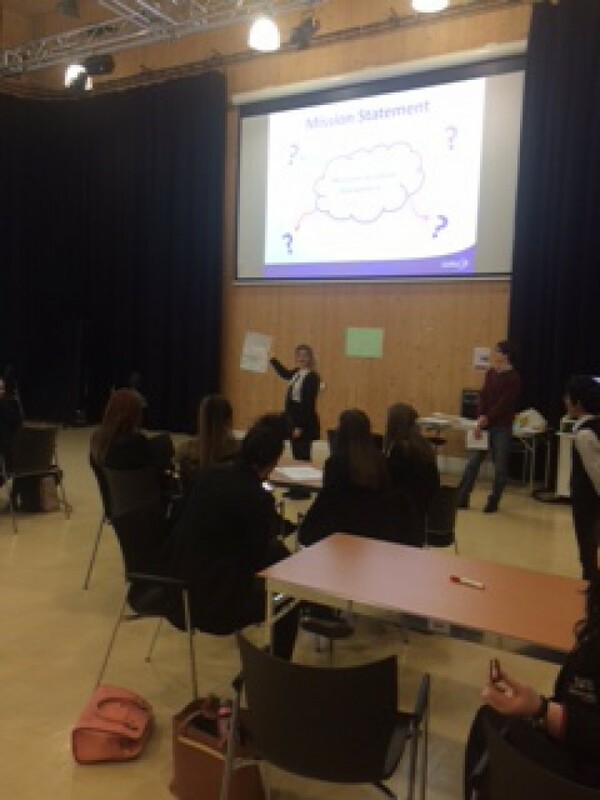 The students took part in an enterprise and team building day and also had the opportunity to tour the campus and student accommodation. 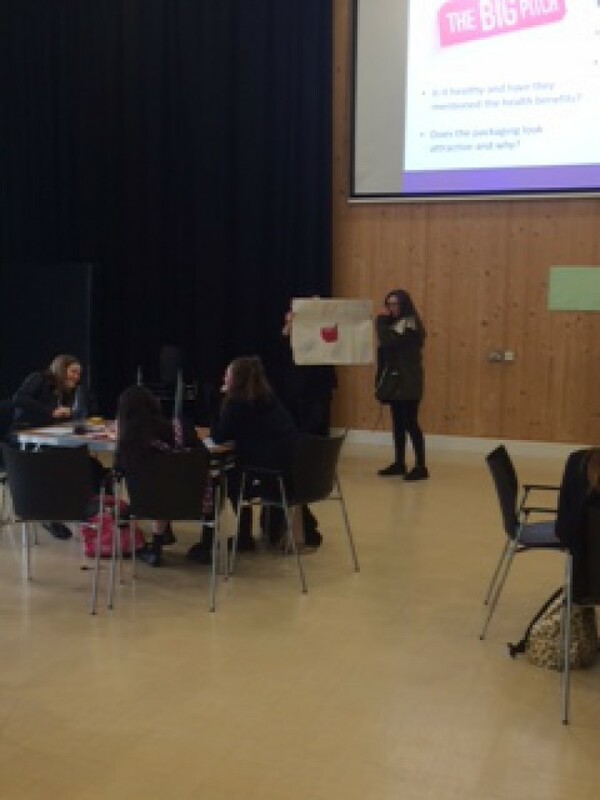 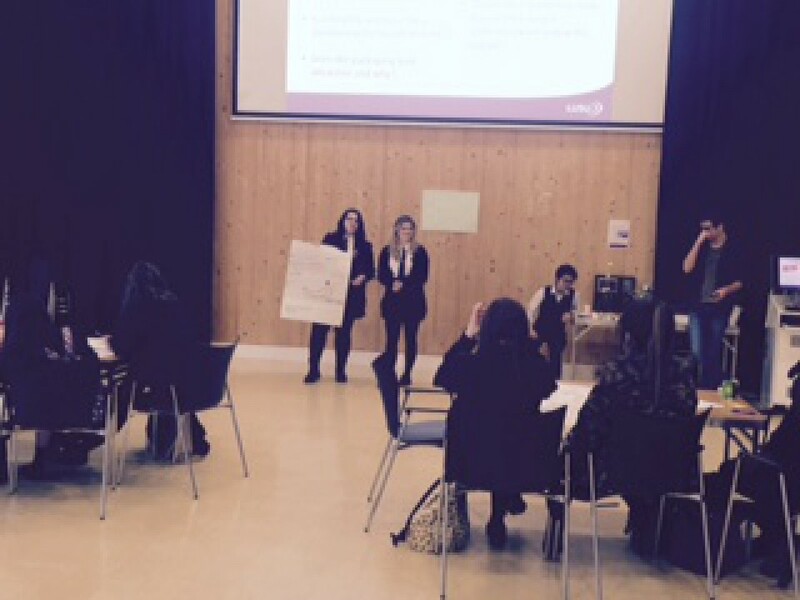 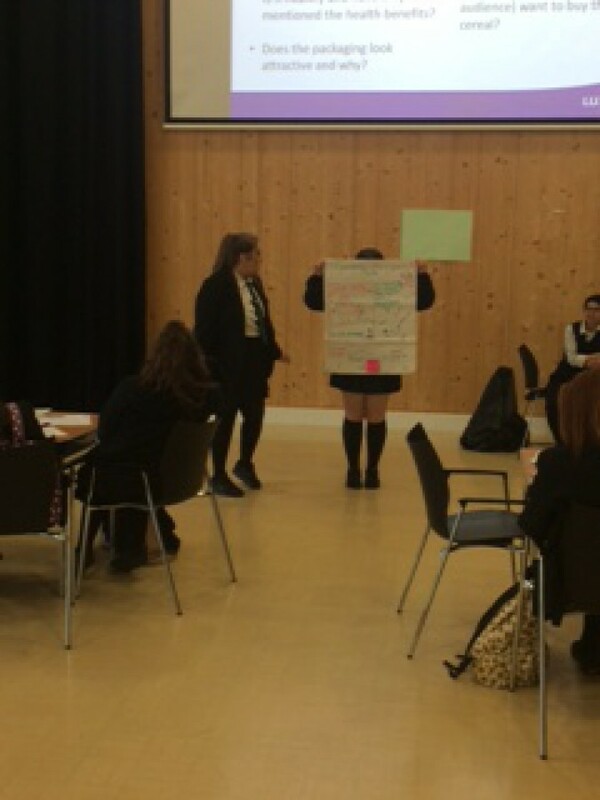 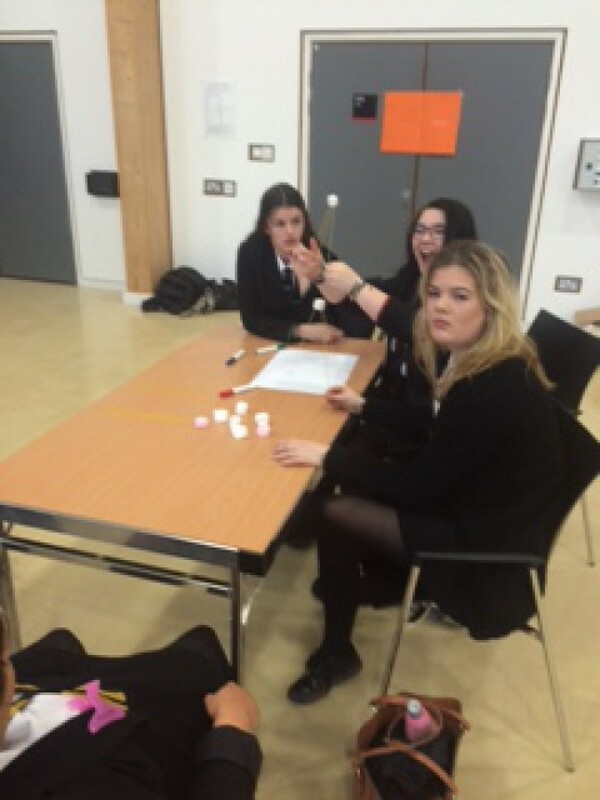 Students gained an understanding of what university life and independent living would be like as a student in further education.